When the ridesharing companies like Uber, Lyft and Didi Chuxing are trying to expand their operation in overseas, Ola- the Indian on demand ridesharing service plans to dominate its domestic market in its home. The company announced about launching a new shuttle service costing one dollar. One of the fastest moving economies in Asia is the Indian economy that has 1.3 billion population and has increasingly evolving middle class societies who are armed with disposable income and smartphones. The online transportation company is backed by investors like DST Global and Softbank reported that the initial project is available in two major cities, Gurgaon and Bangalore. The project was activated from Sept 21st, 2016 that has five hundred shuttles covering one hundred routes and the expansion of the project in other cities will be announced in the following quarter. The Vice President of New Initiatives at Ola, Sundeep Sahni was the cofounder of the Lazada, Rocket Internet before joining the online car hailing company. He said the main aim of the new project is to attract the commuters who opt to ride in their bike, cars or auto-rickshaws. And the cost of the fare is one dollar, which is comparatively lower than hailing the private taxis that cost about four to six dollars. The shuttle service is shared among the twelve to twenty people and has many other facilities like in- vehicle entertainment, Wi-Fi access and air conditioning. The CEO and cofounder of the transportation company, Bhavish Aggarwal said that millions of people in the country use their own transport for the daily commute, so the company plans to target those people and offer them a reliable and comfortable commute experience just by the click of a button from their smartphone, thus bringing in effectiveness at scale. It also benefits the people who work with the ridesharing company and provide efficient mobility for the millions of people in the country. 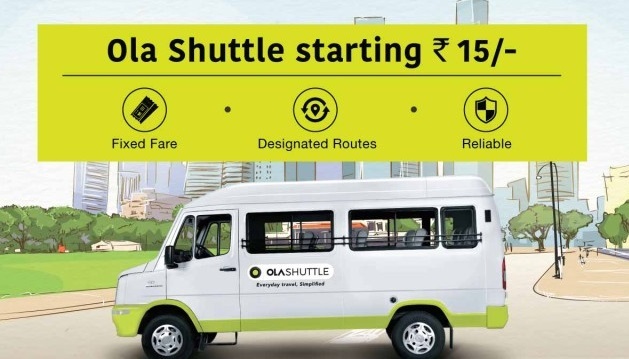 The initial service has one hundred shuttles covering twenty routes, and does not work like the regular Ola service when it comes to the corralling suppliers. The shuttle service will either be with the limited fleets that will be smaller than the service that links the riders through the app or it will be independent traders with their vehicles. While the riders can use the mobile app to track the shuttle on the map using the GPS service and book the seats and pay for the trip. The company’s plan to establish the shuttle service came in April when the car hailing company raised four hundred million dollar funding from Series E round, and the overall fund estimates to six hundred and eighty million dollars. The company already had plans of investing the funds in scaling up the company in the market. The Vice President for New Initiatives of the company said that they will use a minimum of fifty million dollars for the new project. The app service is live in more than a hundred cities in the country that covers the auto- rickshaws, traditional taxis and other vehicles. They also serve each day with more than two hundred and fifty thousand vehicles that are registered under the company offers seven hundred and fifty thousand rides. On an average the company registers one thousand five hundred new vehicles a day. The company also has plans of venturing into the on demand food delivery market after the launch of the food delivery service by the American ridesharing company, Uber. 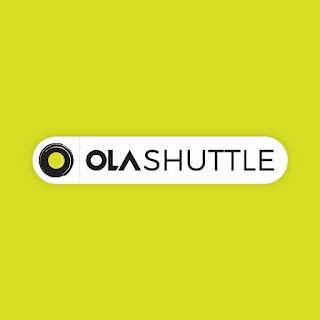 The San Francisco based ridesharing company is the biggest rival for Ola in India and the expansion of the operation and business anticipates many people in the transportation industry. According to the report from the Softbank, the company bags eighty percent of the market share that provides a big opportunity for the company to experiment different programs in the country. While the local ridesharing rival, Meru covers twelve percent of the market. However, there are many other car sharing companies in the country that might launch a service similar to the new shuttle service. In July, Meru introduced their carpooling service and similar service was offered by TaxiForSure- which is owned by Ola. In 2015 BlaBlaCar entered the Indian market and even they offer ridesharing service. The online ticketing platform RedBus focuses on the commute between the cities; however there are also chances for the company to expand their service, especially on the shuttle service. 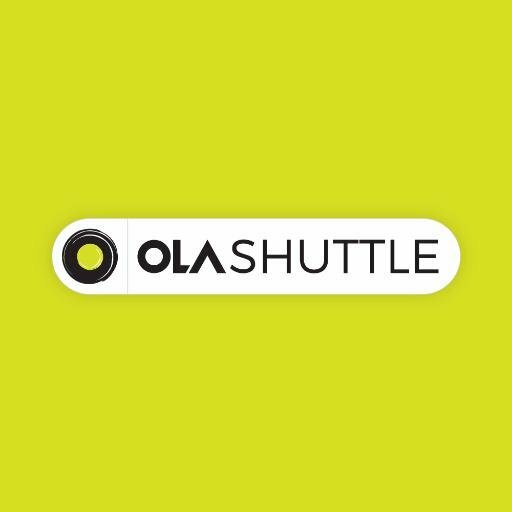 As of now there is no shuttle service in India and Ola is the first transportation service to introduce the shuttle service and so it has a huge advantage in the Indian market. The bike taxis in Indonesia like Grabbike, GoJek and BlueJek transport both the goods and people. The ridesharing company is in the advanced stage in the financial round with five hundred million dollars that gives a chance for the company to shutdown the competitor’s business by venturing the riding business in new industries. According to the current situation the shuttle sharing service is in its initial stage with market players in each stage of the project, and there are a lot of benefits of introducing the shuttle sharing service like more efficiency, less pollution and limited vehicles on the road. There are some private services that operate exclusively in one city like Shuttl that provides service in Delhi NCR, ZipGo that serves in Bangalore and in Mumbai we have the Cityflo. 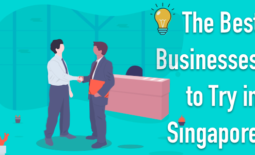 The share service: The service was confirmed by the company in April when they received investments from the investors of about four hundred million dollars and other investments from other sources that makes it a total of six hundred and eighty million dollars. The service went live from September 21st in two cities. Application interface: The online ridesharing company opened its application interface for the developers and allowing them to integrate the services of the platform into the mobile app. So, the application interface lets the platforms to integrate with the ride info like the availability of the ride, tracking the vehicle, booking system and the estimated time of service based on the transportation network’s data. Similar kind of application was introduced by the leading online transportation company of the United States, Uber. Masking the number: The ridesharing company introduced a new feature called the number masking feature, according to which the user’s phone number is not disclosed to the driver. And the phone calls made by the driver will be recorded and saved in the company’s database in India. 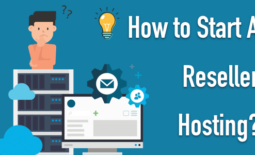 The ridesharing provider has integrated a cloud telephony service that sends the number in an encrypted form to the drivers and the communication is routed to the cloud number. This feature helps the company to protect the user info. Car leasing program: When the company received two hundred and twenty five million dollars from its new and existing investors, it introduced a new leasing program for the drivers with a minimal monthly deposit and over three years the driver can own the vehicle. The program was launched in Chennai, Bangalore, Hyderabad and three more cities in India. Loyalty program: In Bangalore under a specific program, the riders who chose Ola Prime gets a superior car with free Wi-Fi service driven by the best rated drivers. Apart from Bangalore, the program was available in Chennai, Pune, Jaipur, Delhi and Hyderabad with the drop service through SUVs and Sedan. About the Author : Anand Rajendran is the Co-Founder and CEO of Snoota, one of the top android app development companies in Chennai. 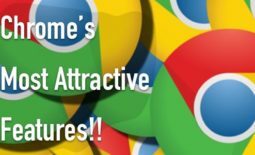 He is a passionate blogger & SEO Specialist who write articles on various topics . Snoota is a software product developed by his company that has launched Taxigen script which is a Uber Clone Script with Android and iOS apps.